First and foremost - We Don't Do In-House Fabrication - We Don't Compete With You. 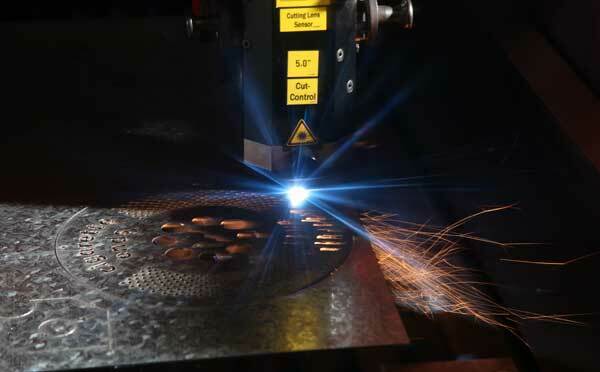 We're a laser cutting company, and we're very good at it; we don't get involved in Design or Fabrication. 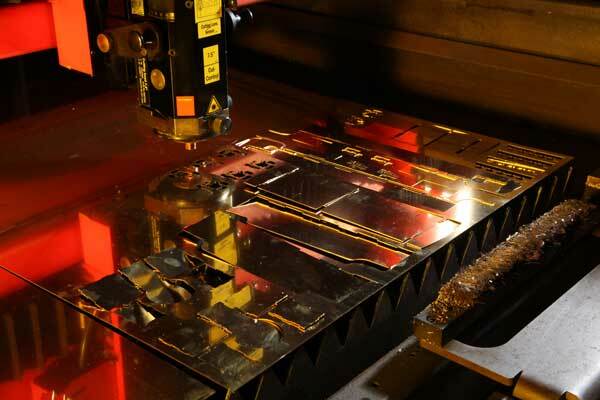 We will source through our trusted partners folding / bending to compliment our laser service on suitable parts and volumes. We offer the largest range of materials in the industry. Because we have six lasers using different technology and power we can cut and engrave materials other companies just can't do. 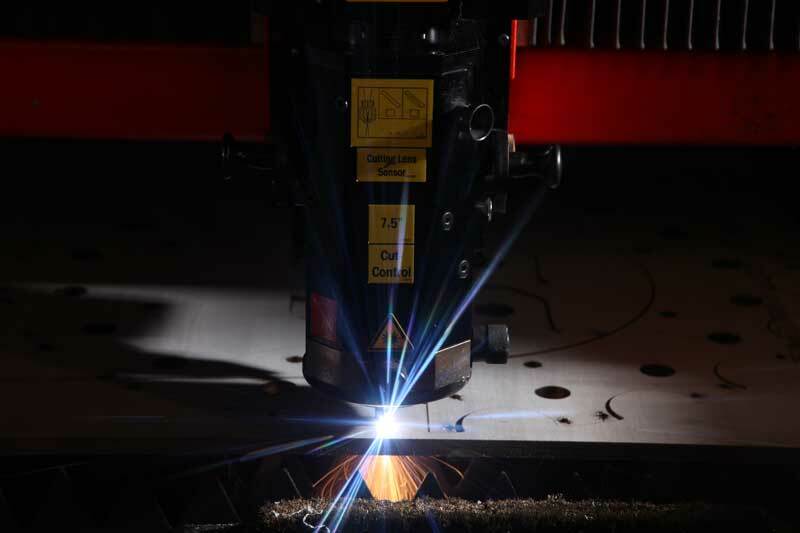 Anything from thin paper gasket material to 20mm mild steel can be laser cut - then we can engrave it for identification or decorative purposes. We keep stocks of all popular materials so we can offer the best service and we have excellent suppliers who can get stuff to us really quickly. 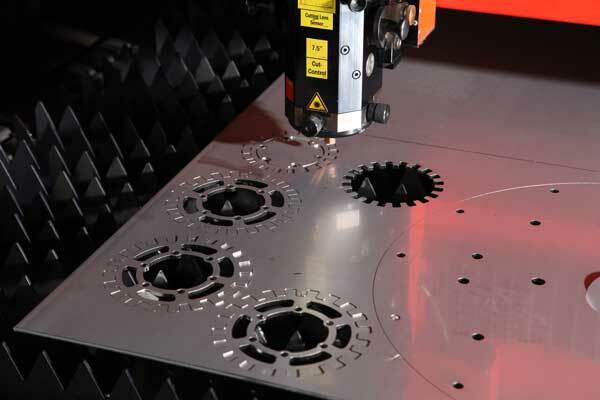 We laser cut thousands of parts for hundreds of customers. We handle jobs ranging from an £150 order to large contracts involving months of work. To us an order is an order - we don't mind the size as long as it comes in! Although we have the capacity to cope with major contracts when you deal with us it feels like your dealing with the small friendly company you're always looking to deal with. Our customer service is second to none - we really do believe that because that's what our customers tell us. We get your quote back to you very quickly - we understand you can't win the order until you've quoted, so we try to make sure your quote is there before your competitors. We're competitive (surprisingly so sometimes!). Our processes are designed to minimise overhead so our prices are great, giving you a better chance of winning the order. Once you place your order we confirm a delivery date - this is normally 3 - 4 days, but can be quicker. The main thing is we're realistic - we don't make promises we don't think we can keep. Our Quality System is solid - we use a visual system to let everyone in the production chain know your requirements - we don't rely on a dusty manual stuck on a shelf. 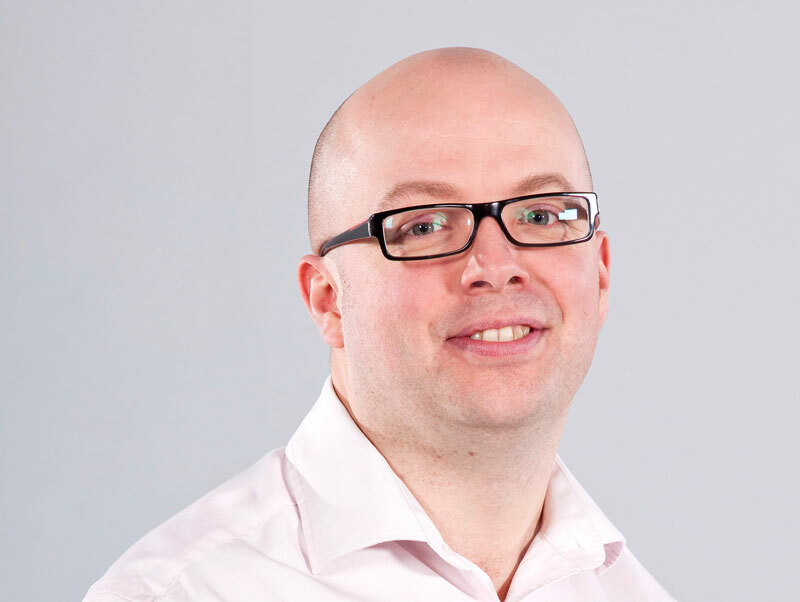 We have just about every piece of software we can think of to make sure we can engineer and programme your work - we can reverse engineer parts. We control issue levels for you - you don't have to worry about having several versions of a part - we cut the one you want. We deliver - we use a local company to do a same-day service; we use overnight carriers and couriers for next day. Standard delivery is included in our quoted price - you don't get a nasty shock when you receive the invoice. We keep all your part details on file - you can place a repeat order years after we've done it and we'll have the information.